Fresh, original music compositions and recordings by Western North Carolina performing composer and music teacher, J. Justin Harper. 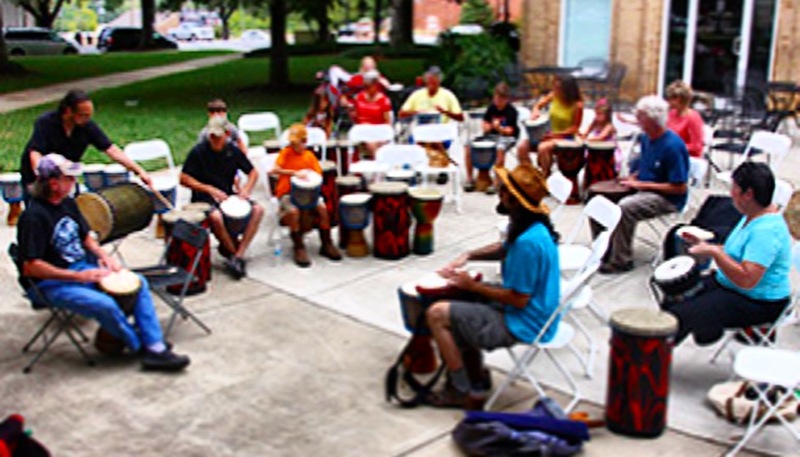 Contact to schedule a drum circle, book as wedding singer/guitar player, schedule private music lessons, purchase scores, or host a custom music workshop tailored for your program. SongHarper Publishing offers a selection of songs and instrumentals by songwriter and composer, J. Justin Harper. Purchase unique audio recordings and printed sheet music scores in the online store. 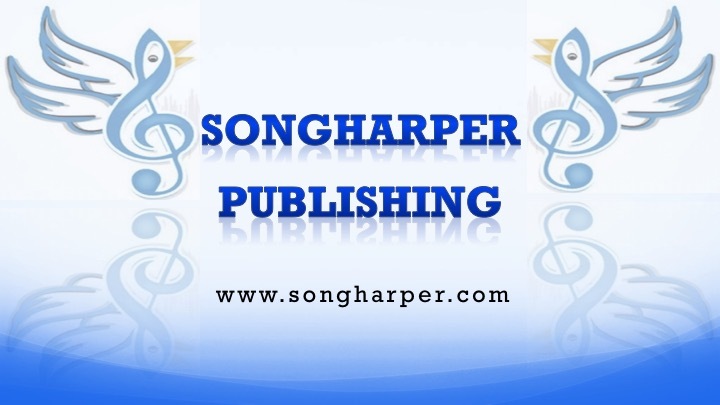 Contact us to discuss publishing with SongHarper, having us produce your next project, and commissioning compositions for your organization. A community event that has no boundaries. Let us design the perfect rhythm event for you. Not only do we do community events, but we are available for parties, weddings, and church groups. From one-on-one to large groups, we can give you a musical experience to remember. Pre-school, day care, elementary-high school, as well as adult groups, special needs, and well-elderly, we multiple fields of experience to create programming that will best suit your needs! SongHarper Music was founded to help spread the gift of music as far as we can go. Since 2013, we have released a number of recordings, videos, and scores. 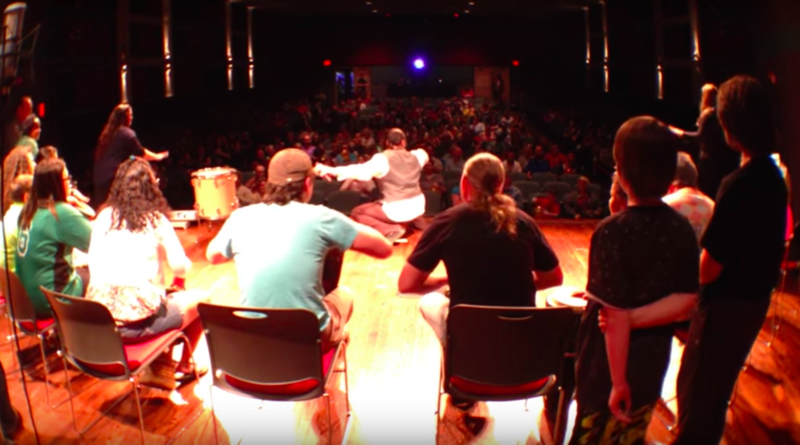 As an outlet for the local music of Shelby, North Carolina, SongHarper has facilitated a number of events and performances in the Cleveland County area. Advocating for music in the schools, providing opportunities for youth to become involved in music, and engaging families in music education is our passion. Let us make music your passion too! Contact us to choose music today!